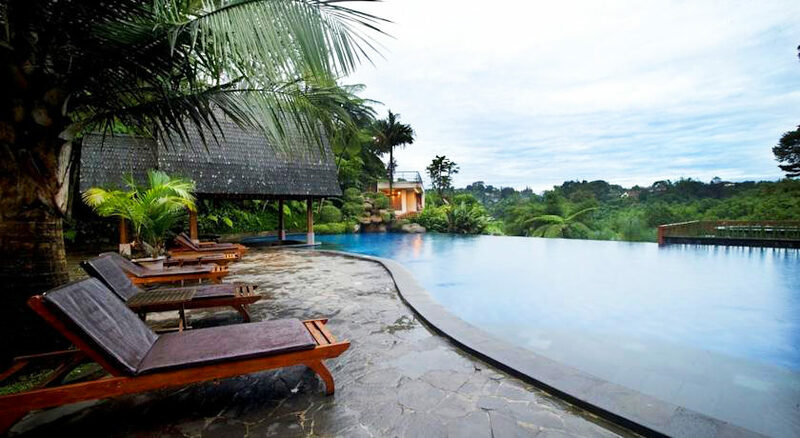 Picture the infinity pools pouring over the horizon as you immerse yourself in the cool refreshing water. 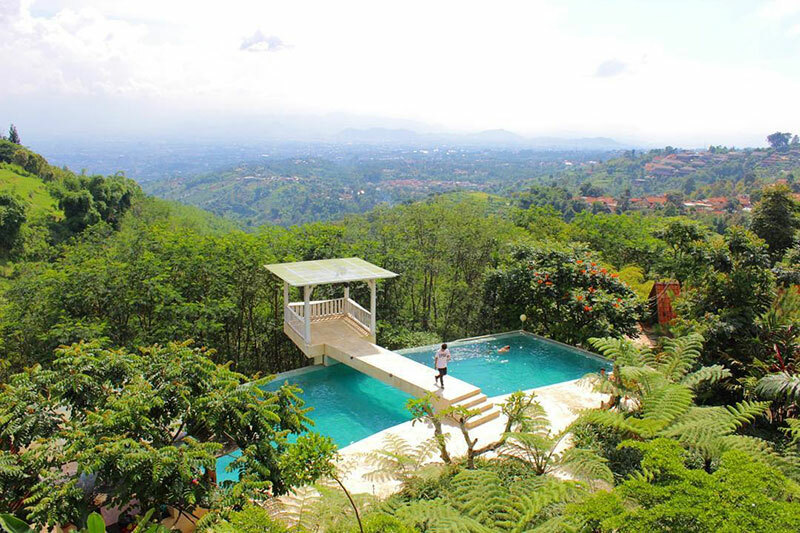 Here, you get an unobstructed view of the valley, surrounded by three mountains encircling the city of Bandung. 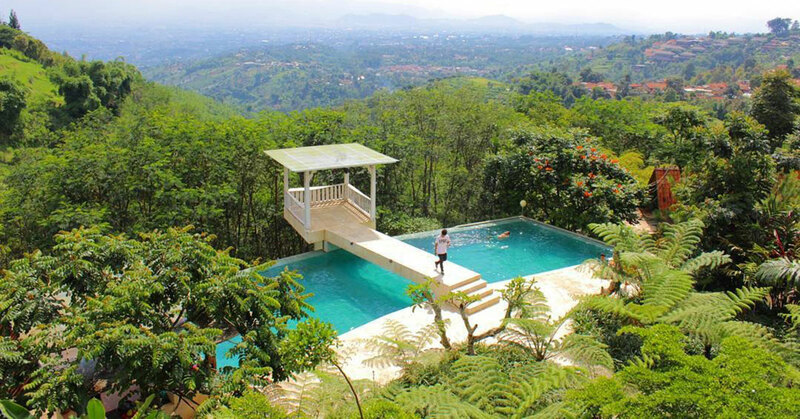 And when you think villas with infinity pools, you’d think of luxury that comes with a hefty price tag. But do you know, you can actually find these accommodations for a fraction of the cost you imagined? 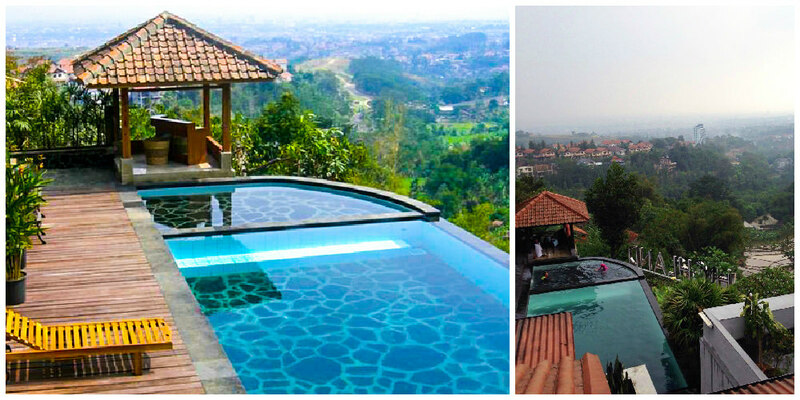 Here’s 10 gorgeous infinity pools villas you can find in Bandung, for less than $79. A place where you finally won’t have to edit your pictures! 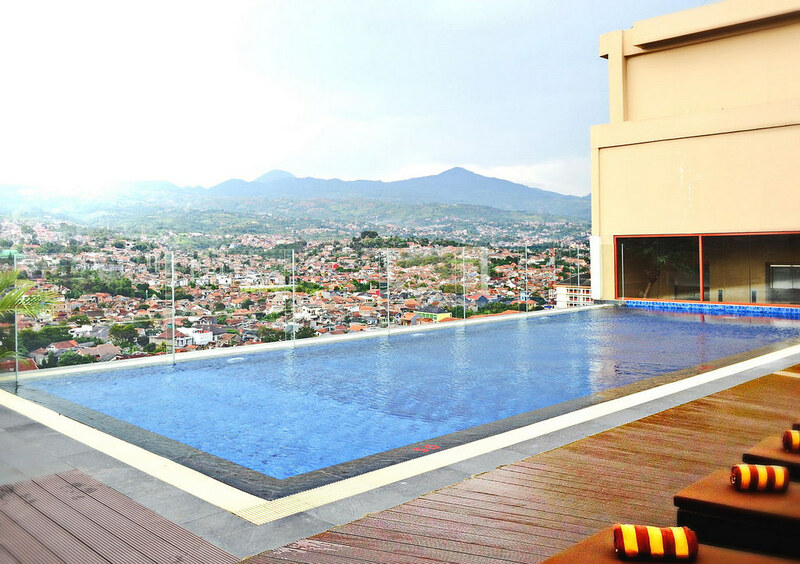 If a postcard-perfect pool view is your thing, you’ve found where to stay in Bandung! 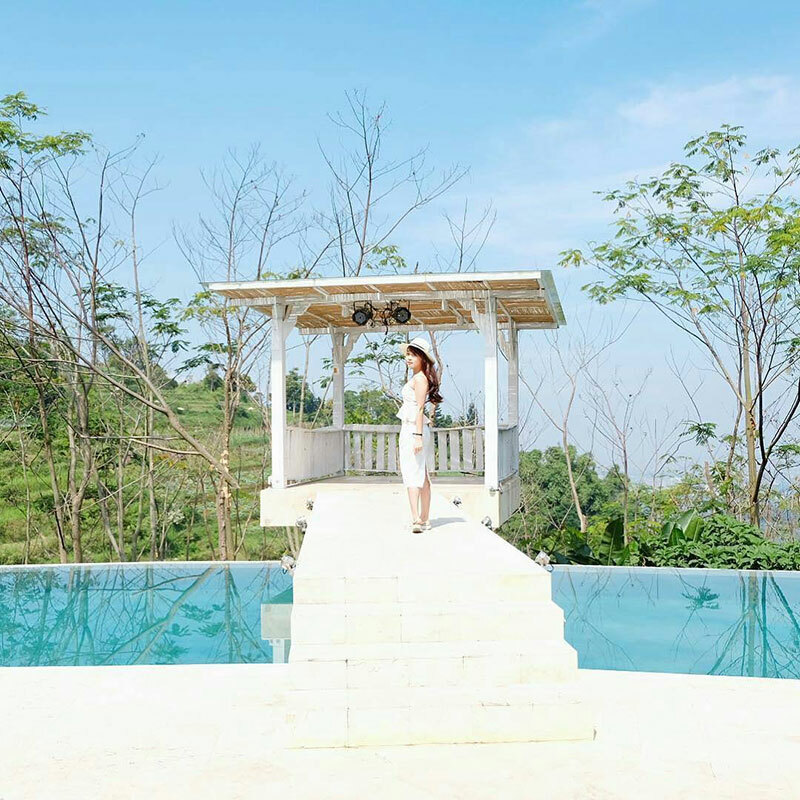 An infinity pool perfected with cozy white-washed hues and décor, enhanced by cozy gazebos for you to laze around all day. 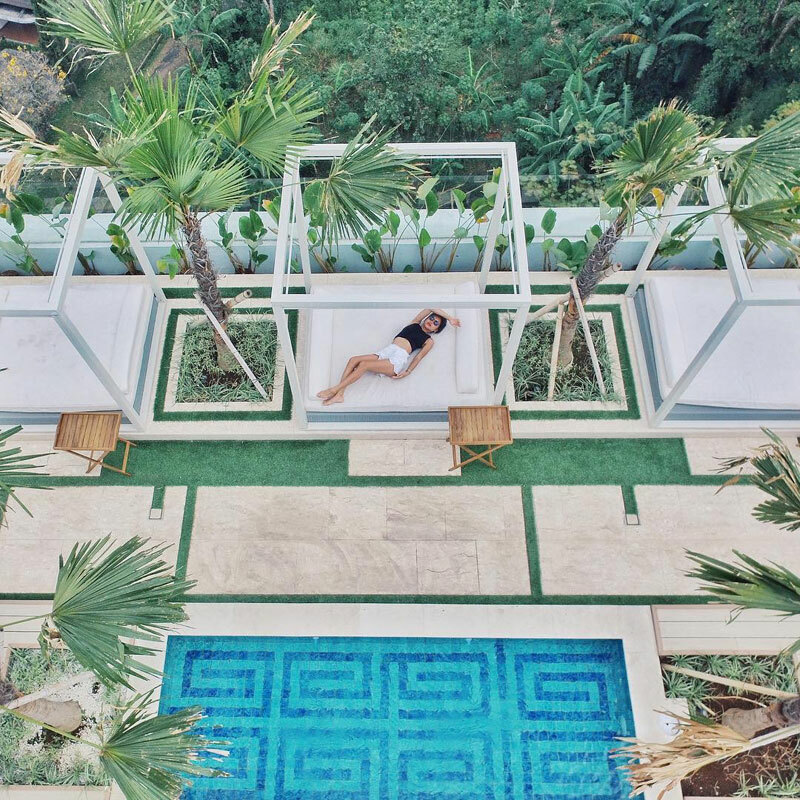 Although the first thing you’ll want to do is head over to the pool area, you might want to prioritize a room tour (especially if you’ve booked a suite with balcony). You’ll thank us for that! Eye-candy or even better – soul food! 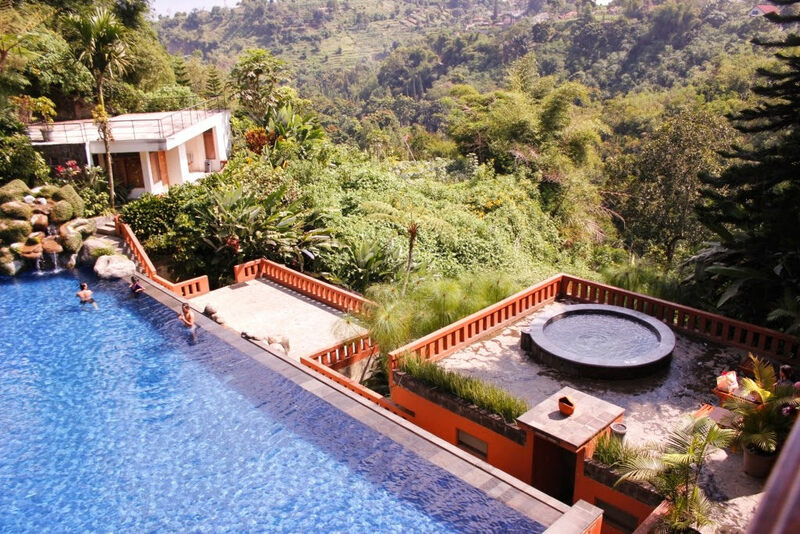 How can you not be happy with a semi-outdoor Jacuzzi overlooking the lush greenery? We know some of you are more into strolling around rather than relaxing, fear not – you have the option to do so, and in style! 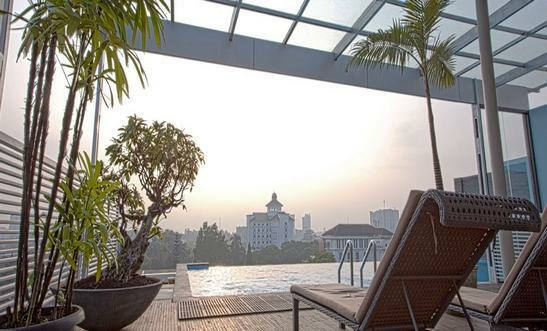 Discover Bandung’s whereabouts with the hotel’s unique London Taxi. 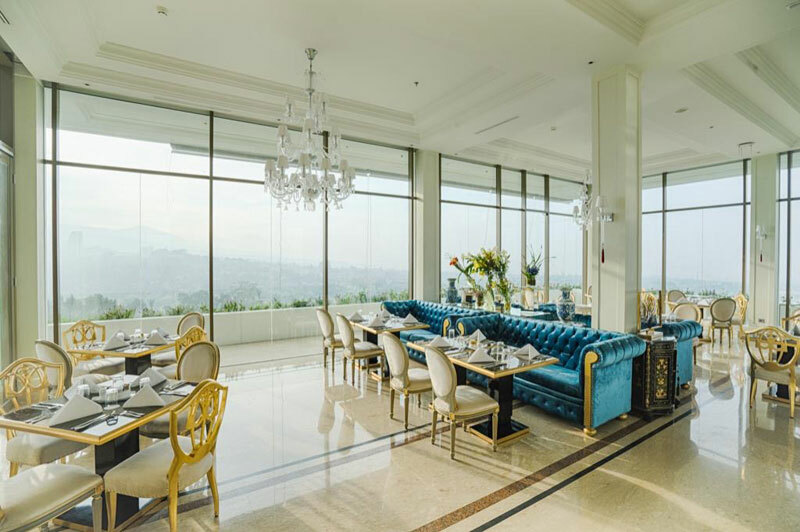 The Dining Room is the resident restaurant offering an ultimate gastronomic experience enhanced by its 360-degree panoramic view. 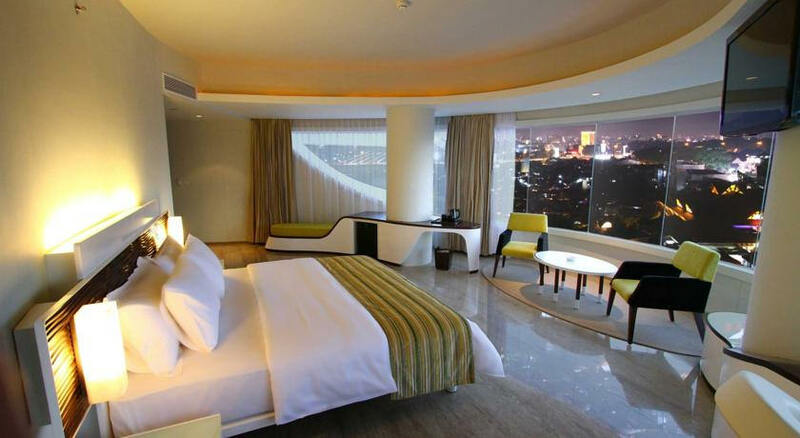 The highlight of your stay will definitely be your majestic bedroom. 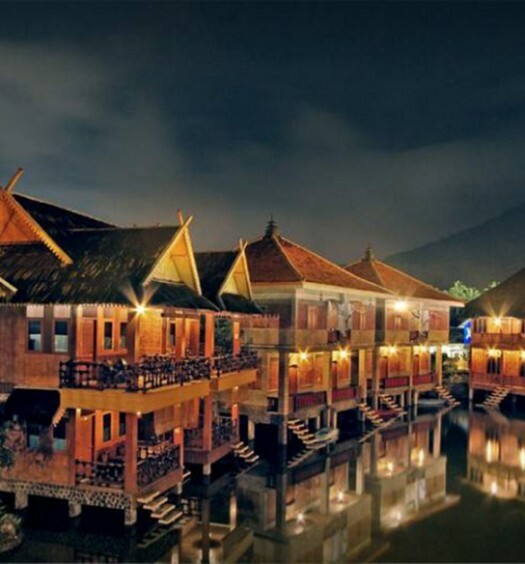 With its luxe and cool ambience, your fantasy of affordable luxury sojourn is fulfilled. 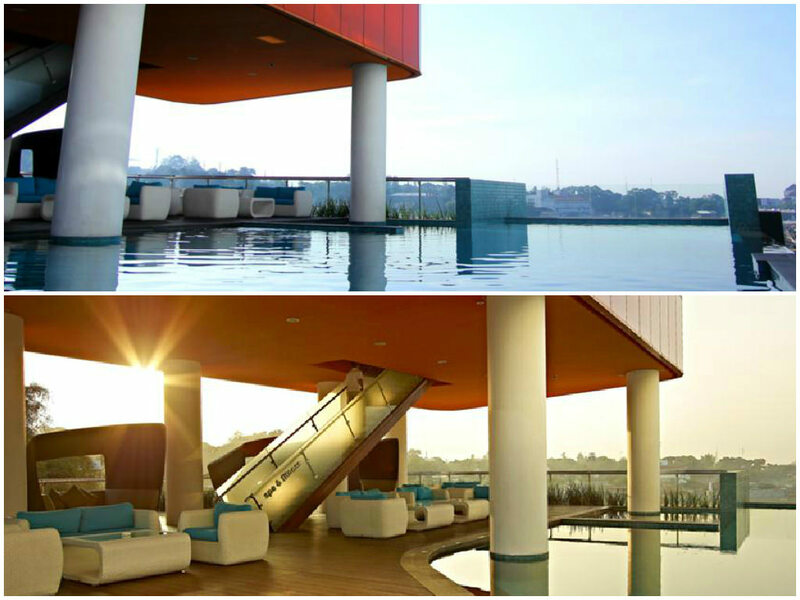 Take a dip in the pool and unwind with a cocktail, as your eyes feast on a mesmerising view of paddy fields and city lights in the horizon. You can still enjoy the breathtaking view while dining on a patio hanging over the edge of the pool. As it’s on higher ground, you’ll be greeted with a morning mist when you wake. 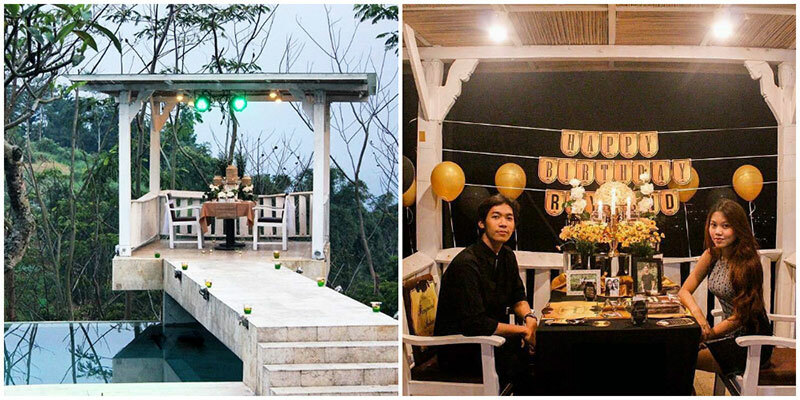 The Dulang Resort is also designed to deliver the impression of a wooden cabin in the middle of nowhere – a perfect place to recharge. 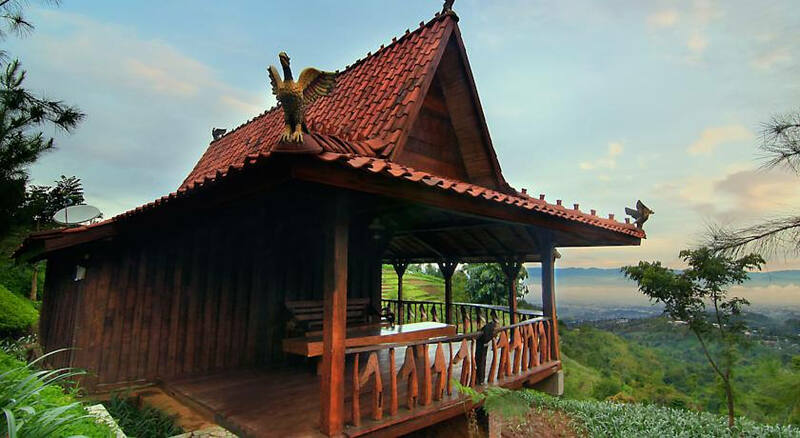 Drive up the winding roads towards Lembang and you will find this romantic getaway spot on a hillside, where the view from the balcony of every room is a guaranteed masterpiece. 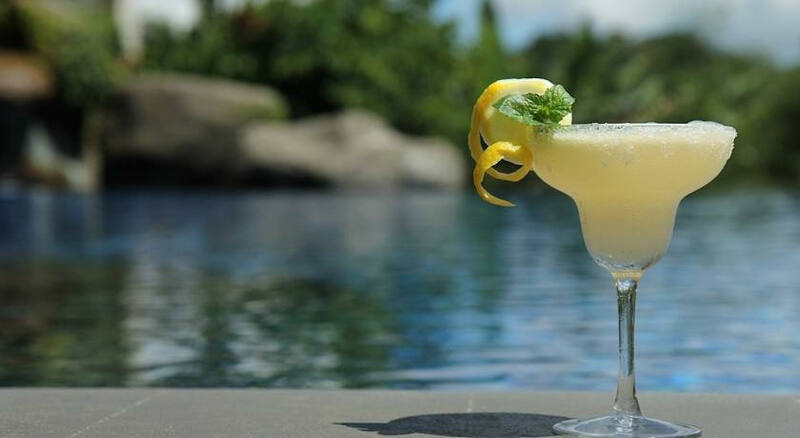 Sip a glass of martini by the poolside, while you enjoy the view of lush greenery in the woods that stretch beyond the horizon. You can also take a dip in the hot tub when the weather gets chilly. If you want to get closer to the surrounding nature, ask the receptionist for nearby hiking trails. 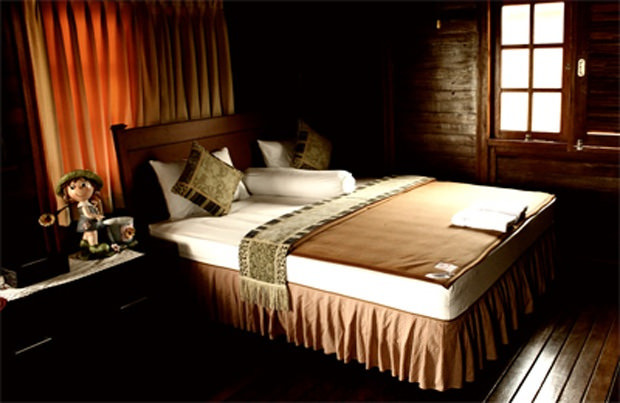 The resort also offers a spa to loosen up those sore muscles after a day of trekking in the forest. 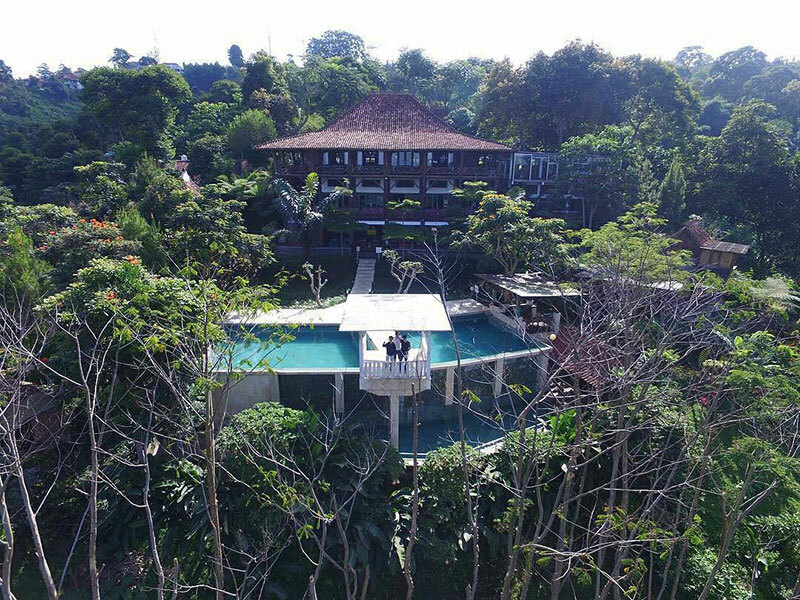 Located in the heart of Lembang, the resort is only minutes from many attractions – strawberry fields where you can pick your own fruit, De’ Ranch, and the Bosscha Observatory. That’s not to mention the many restaurants where you can get the best picture-perfect angles of the valley. 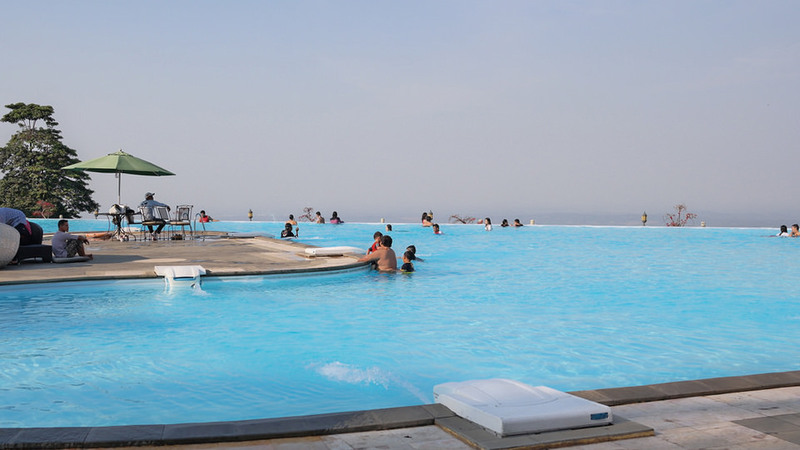 Located south of the retail district, where government buildings (left by the Dutch during the colonial era) are situated, the infinity pool at Grand Sovia Hotel offers a different view compared to the other hotels on this list. 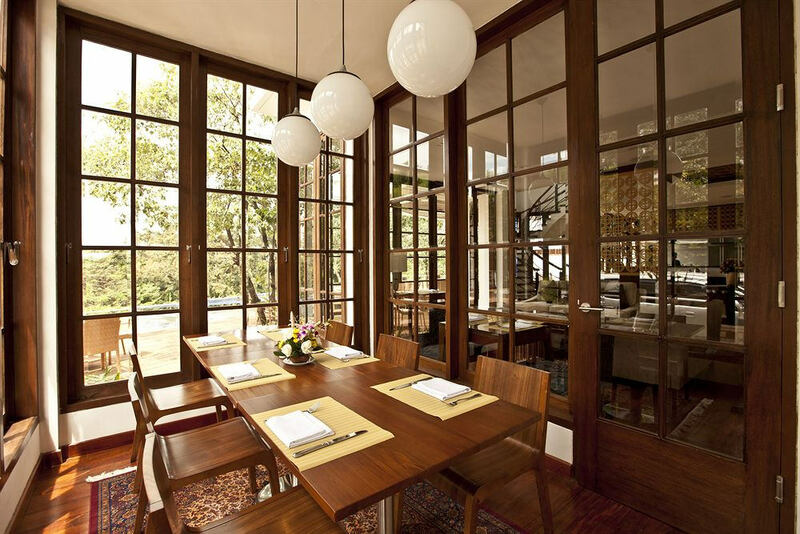 For its interior, its combination of velvet, purple, and gold-brown hues create a warm and romantic atmosphere. 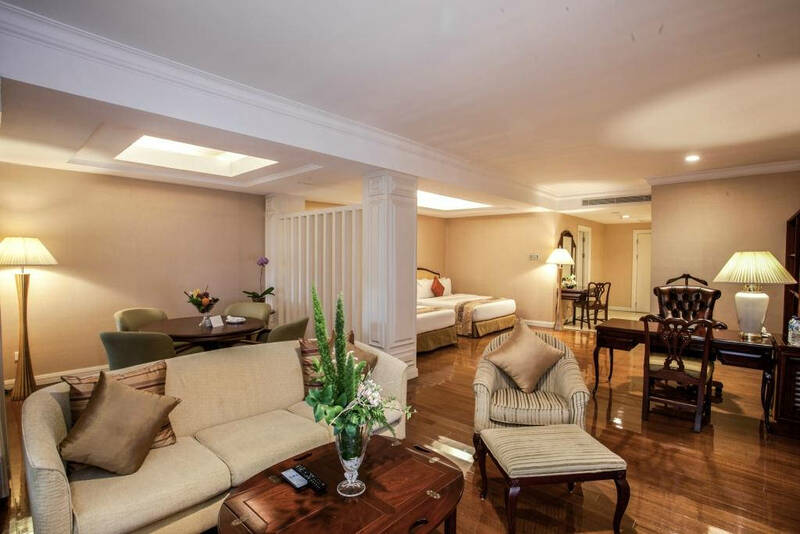 As the hotel is situated in the old city centre, there’s multiple museums within a 2 km range of the hotel. 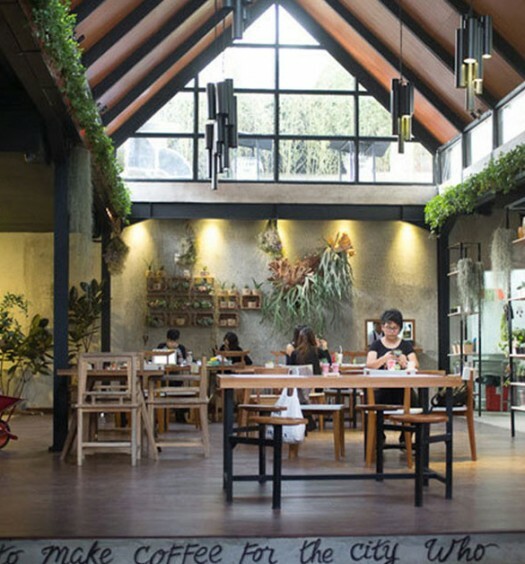 And don’t forget to visit the famous Braga Street, where you can find a variety of food while you stroll along and explore. 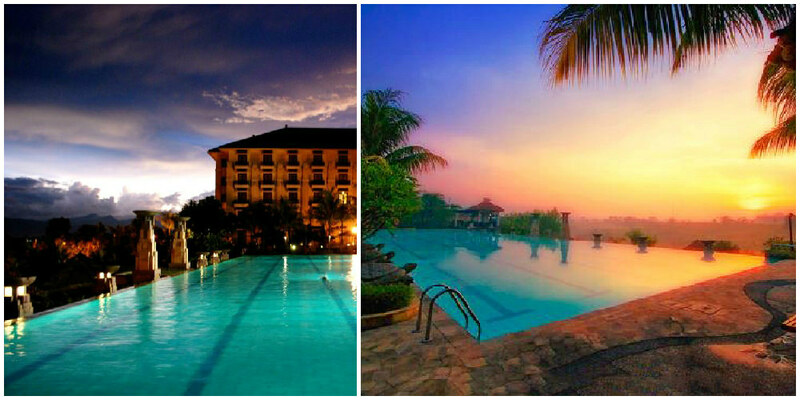 On a really tight budget and can’t decide which hotel to stay in? You don’t need to do a cookie-cutter overnight stay for the sake of spending less. 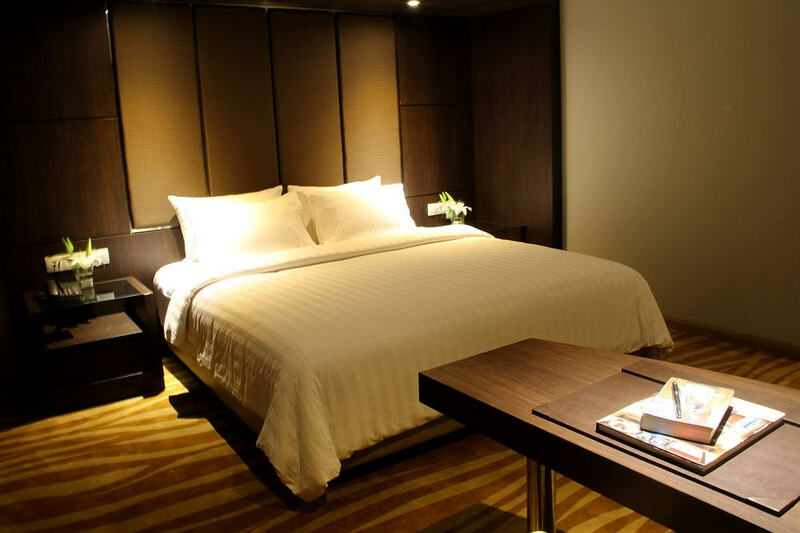 Surprisingly, the Park Hotel is actually one of the least expensive hotels on this list. Need a quick foot massage after a long day? A massage at Park Hotel’s Spa will re-energize your body for another day of sightseeing. 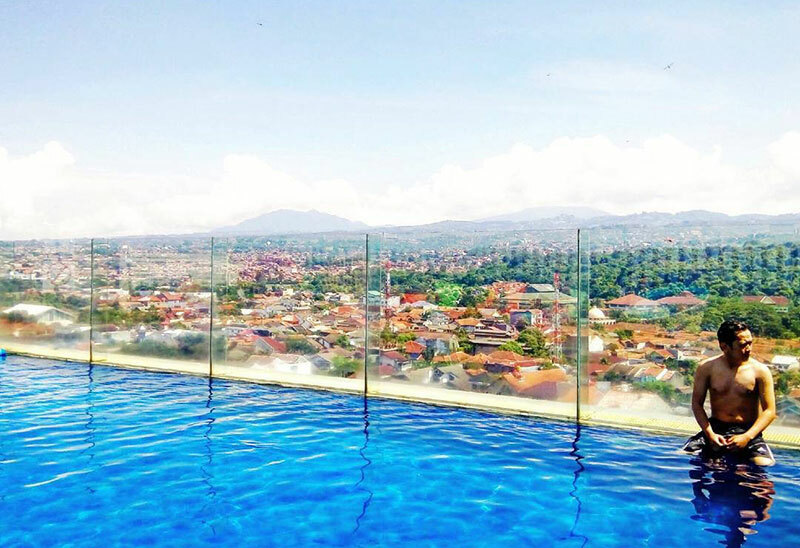 At the rooftop infinity pool, you get an amazing view of the city surrounded by the mountains. And did we mention that the Park Hotel is also very family-friendly? 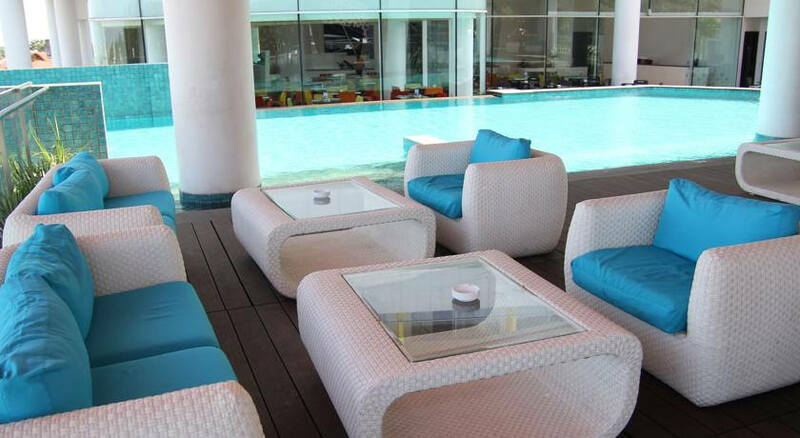 Swimming floats and boards are available, and there’s even a play area in the restaurant and by the pool. The Park Hotel is also known for its food, especially the breakfast menu, ranging from continental, to more traditional dishes. 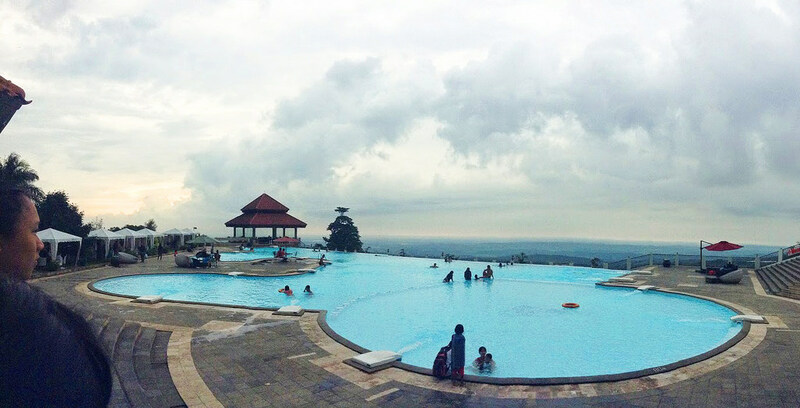 Situated on the hills of Dago, the Dago Highland Resort provides an amazing spot to view Bandung city from above. 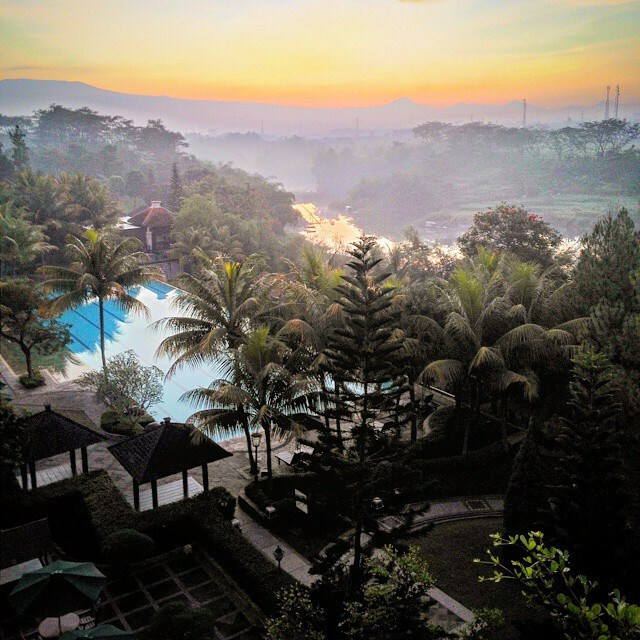 Nearby attractions include Taman Hutan Raya (a 600-hectare park reserve) and familiar cafes and fashion outlets in Dago. Don’t feel like exploring the city? 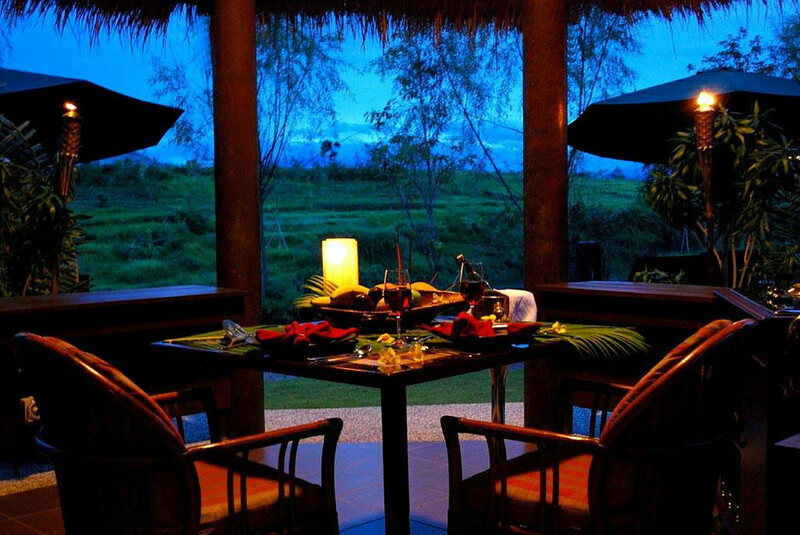 You can indulge your senses with a traditional massage at the spa, and enjoy a candlelit dinner by the pool under a starry night sky. 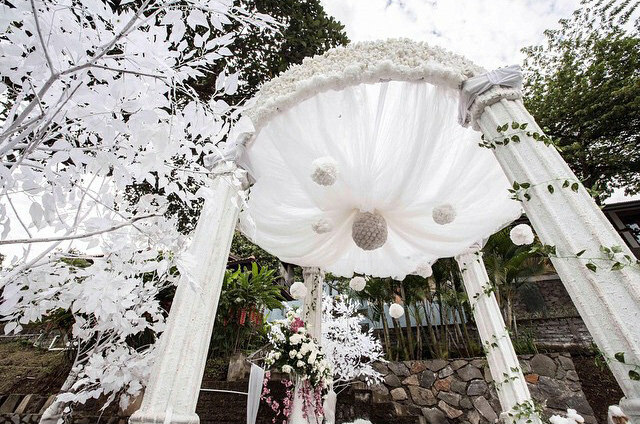 The Dago Highland Resort also offers outdoor wedding services – perfect if you are looking to tie the knot in this abode on the hills. In Sensa hotel, both its exterior and interior are pleasantly unique, as though the designers had limited use of a ruler, judging from all the abstract asymmetrical lines. 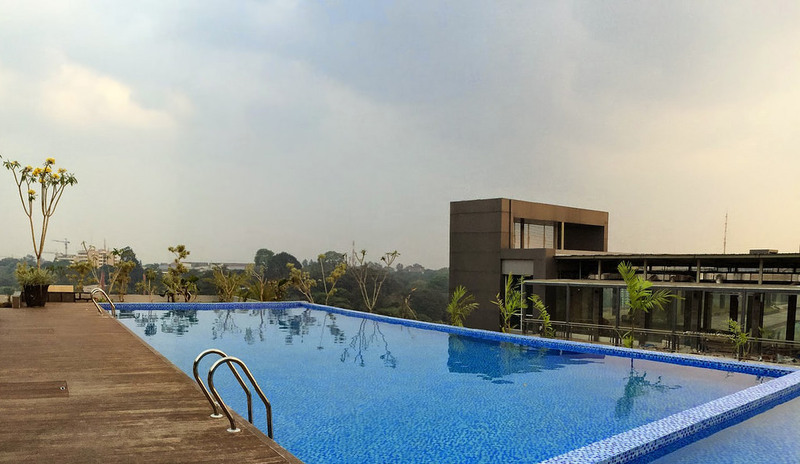 The infinity pool located at the top floor of this funky looking hotel provides a vantage point where you can watch the city life pass you by. 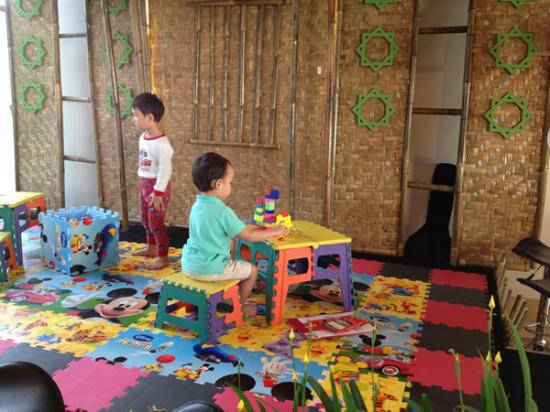 You can also use the fitness centre and the spa, which has various traditional and western treatments. 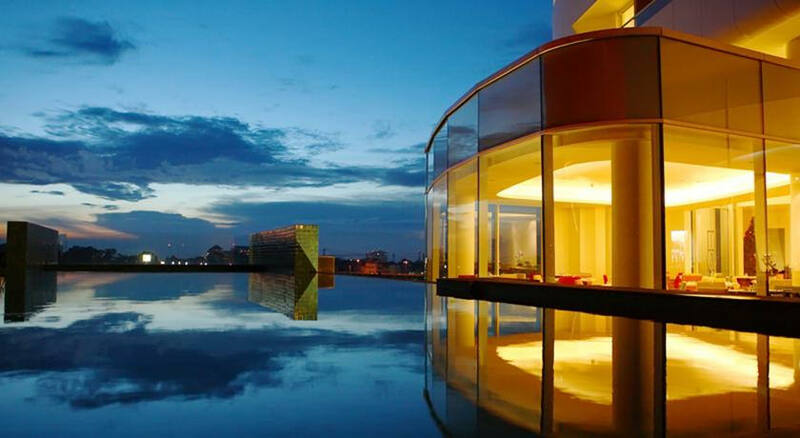 Artfully sited in Cihampelas, just walking distance from CiWalk, an open air outdoor mall mostly occupied by unique cafes and fashion outlets, this hotel will be a paradise for shopping addicts. 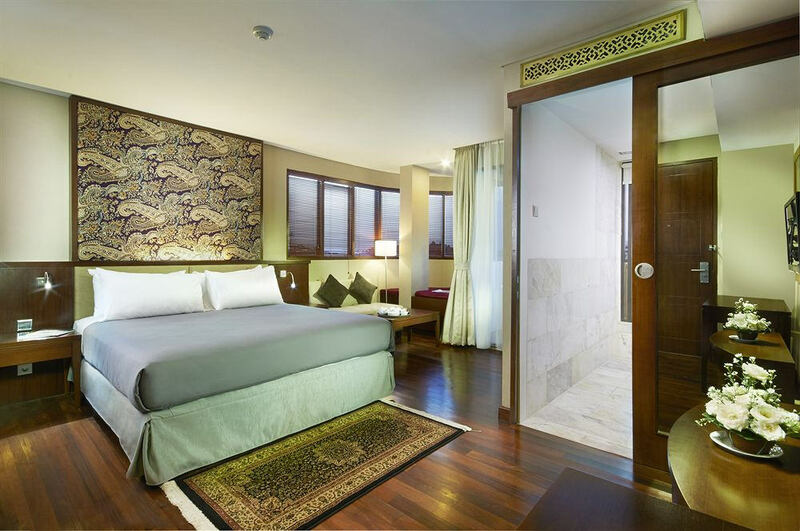 If you want to know what it means to be extraordinary, try their Kamar Senior Executive room, with a panoramic 180-degree view of the city. It cost a little bit more than $100, but definitely well worth the splurge. 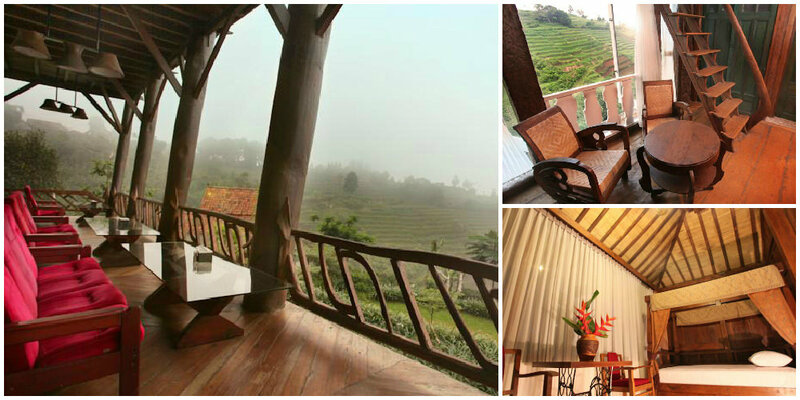 Away from the commotion of the city, explore the West Javanese countryside where you can find fields of tropical fruit. You’ll get the chance to witness the wilderness for yourself. The friendly inhabitants there range from a variety of birds, deers and monkeys, not to mention the occasional estuary crocodiles and arapaimas you may spot in the rivers. 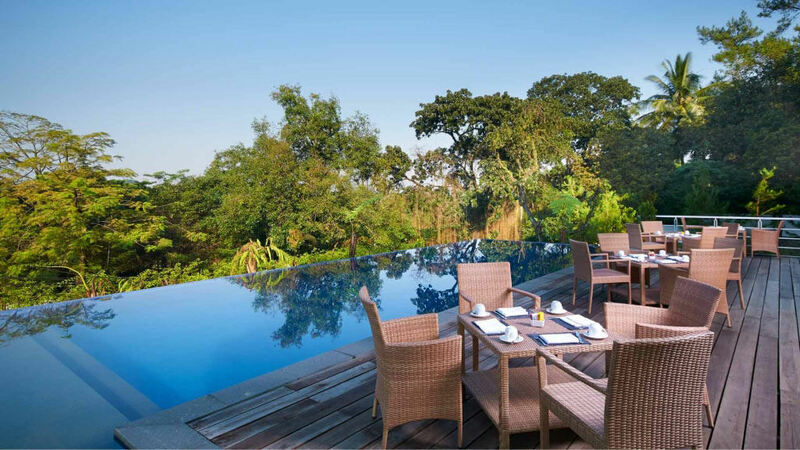 From the pool with an infinity edge that stretches above the forest canopy, and if you’re lucky enough to catch the morning mist, you’ll feel as though you are swimming among the clouds. The resort also provides guests with multiple facilities, including ATV rides, water playground for children, and even water bikes! 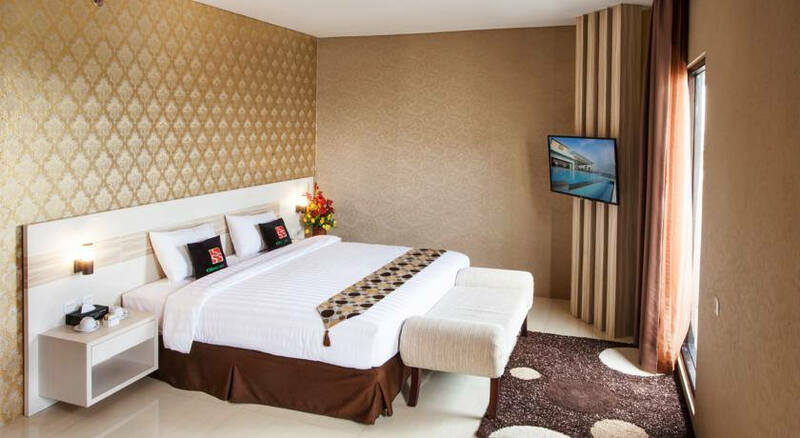 Associated with a few other well-known ‘H’ Hotels in the country, the H Clarity has a reputation to maintain when it comes to the quality of hospitality. 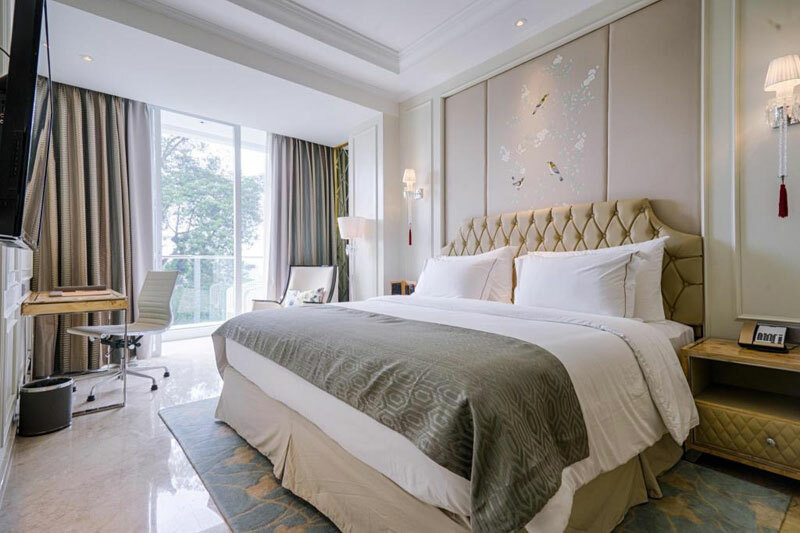 Furnished in marble and soft-toned wood, the H Clarity appeals to those looking for a minimalistic luxurious accommodation with a calm atmosphere in one of the few retail districts in Bandung. 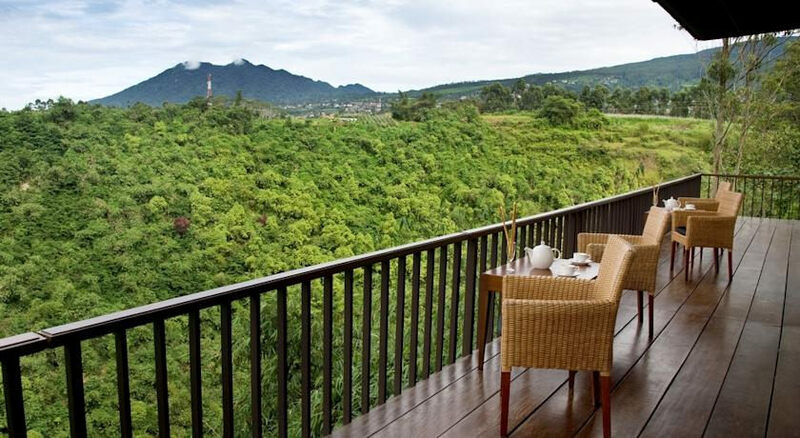 Enjoy afternoon tea as you watch the sun slowly sink beyond the mountains, and it’s time to start preparing for an evening out in the city. 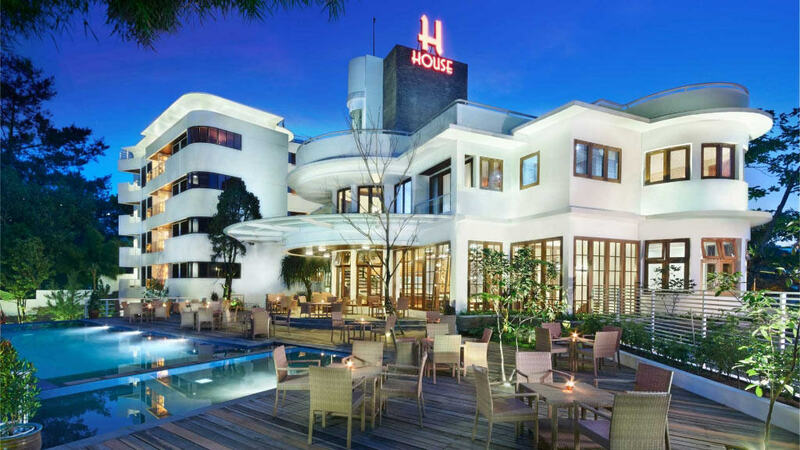 If you’re lazy to go out for dinner, no worries, H hotels are also known for their food! 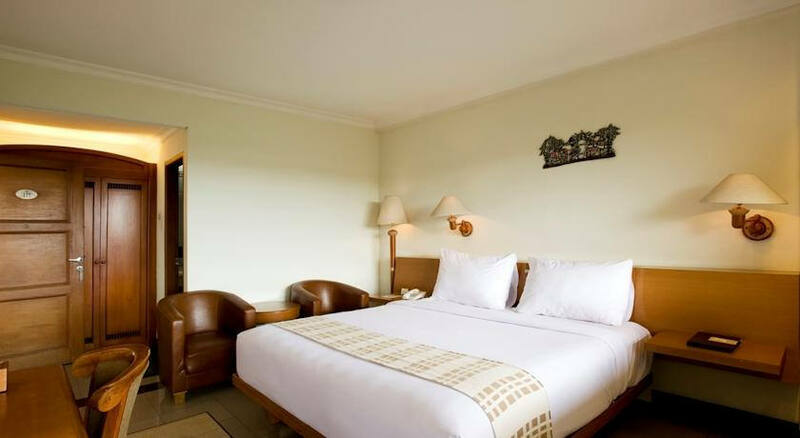 Go on a relaxing getaway with your family at the Mason Pine Hotel, located about 45 minutes from the city centre, in the town of Parahyangan. 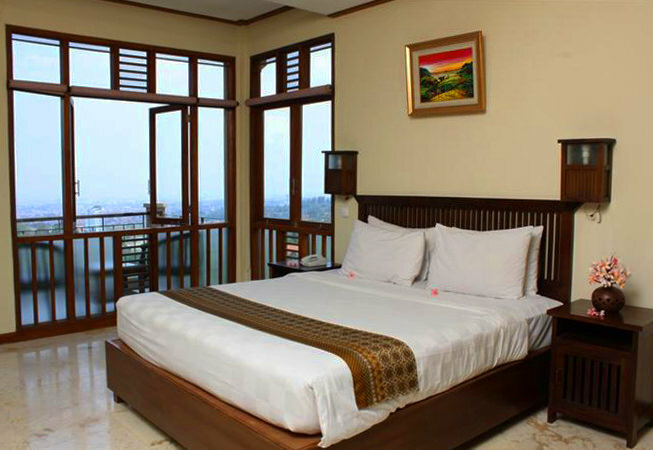 You can make full use of its very well-equipped sports facilities and a rejuvenating spa. And who says going on a budget means downsizing things? 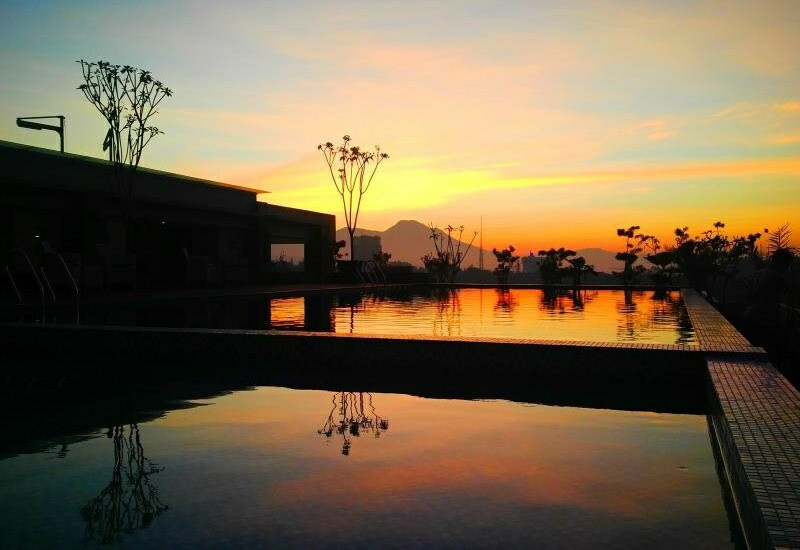 The Mason Pine Hotel provides an olympic-sized infinity pool with a view overlooking paddy fields and a mountain further down the horizon. Your kids will also have their own fair share of thrills at a separate children’s pool complete with two waterslides! Activities range from paintball, ATV rides, Arts & Crafts corner, and even a tour of a nearby lake on a boat! 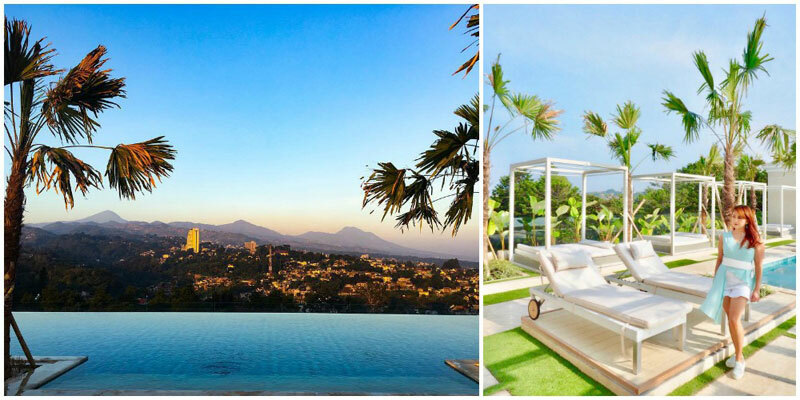 Are there any more affordable hotels with infinity pools you feel should be part of this list? Let us know!